Our approach to community engagement focuses on building and developing local capacity across Nigeria, especially around the places where we do business. We are focused on making and sustaining gains in all our socioeconomic investments to ensure continued growth within our neighboring communities, because thriving communities are integral to our long term business success. The Graduate Assistance Program (GAP) helps improve the employability and entrepreneurial capacity of unemployed graduates within our neighboring communities by providing Information, Communications & Technology (ICT) skills and enterprise development training. GAP trainees are exposed to three months of instructor-led-training (ILT) with state of the art facilities and three months on-the-job (OTJ) development through internship placements in reputable private and public sector organizations. The Arts and Skills Development Initiative for Bonny Women trains and provides Starter-Packs for women within the Bonny community to go into various trades. 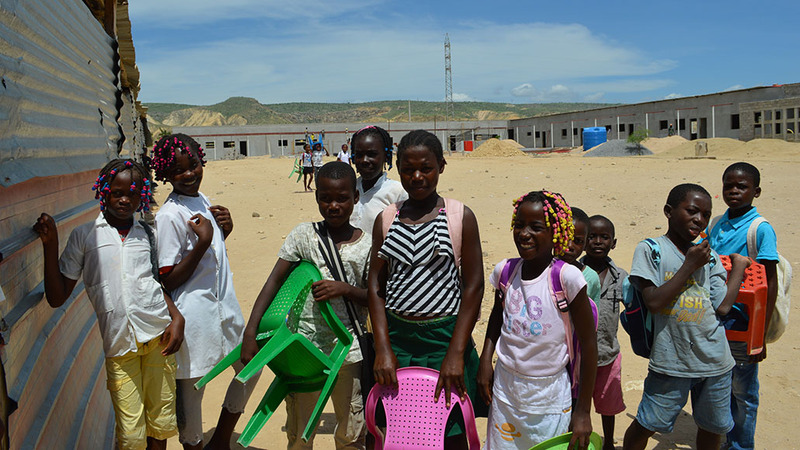 The program provides the beneficiaries with the requisite entrepreneurial skills and self-push to enable them cushion the debilitating impact of poverty in their communities. The courses taught as part of the program included Computer Studies, Entrepreneurial Development, Fashion Design, Catering and Bakery, Hair Making, as well as Hat Making and Beadwork. Global Women in Management (GWIM) Program: The Global Women in Management Program improves women’s management, leadership and technical skills to foster programs that advance women’s economic opportunities and build the next generation of women business leaders and entrepreneurs. Leveraging the Centre for Development and Population Activities’ (CEDPA) 30-year history of women’s leadership programs, the GWIM program gives women greater control over economic resources to impact the health and development of their families, communities and nations. Nigeria has hosted two regional GWIM programs till date. Our affiliates in Nigeria support the nation's goal of capacity building and have a strong national content orientation, with a fully staffed department completely devoted to leveraging on this. Our employee work force is 88 percent Nigerian, and we are committed to the utilization of national content in our operations. Our investments in Nigerian content are valued at over $1 billion. 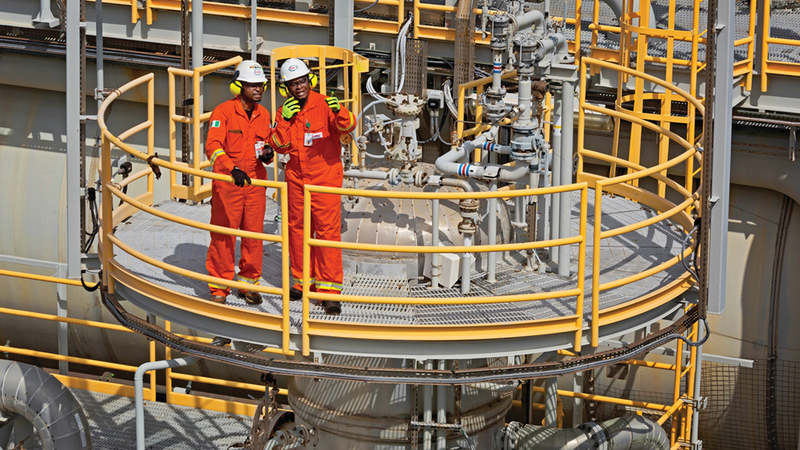 In 2011, MPN became the first oil company in Nigeria to deploy Nigerian-made pipes (30kms) in its pipeline network. MPN worked with an indigenous pipe manufacturing company to develop new specifications for Double Submerged Arc Welded Helical (DSAWH) pipes that would meet international standards for low pressure and shallow water applications. 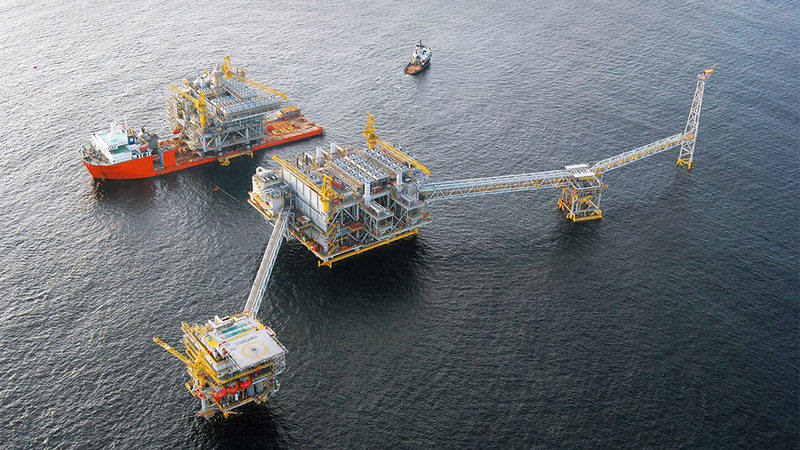 In 2012, MPN completed the fabrication of three wellhead platforms fully developed in Nigeria. 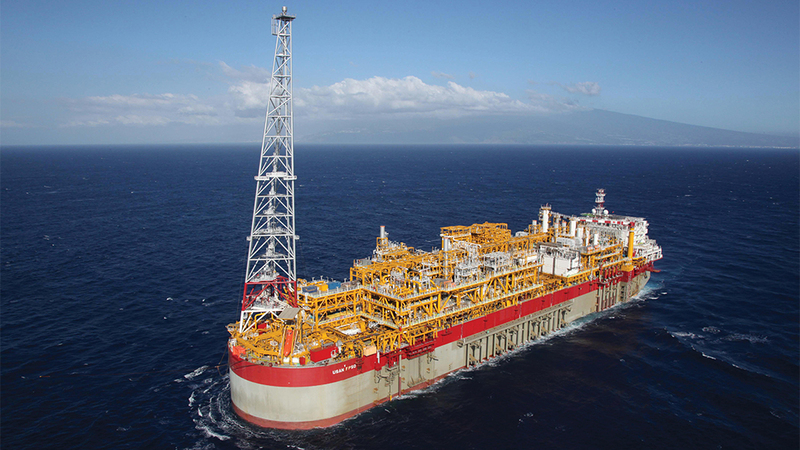 The three platforms were developed under the Satellite Fields Development Project Phase-1 for the Abang, Itut and Oyot (AOI) oil fields located offshore Nigeria, and are the first ever wellhead platforms designed, fabricated and commissioned by Nigerian companies.